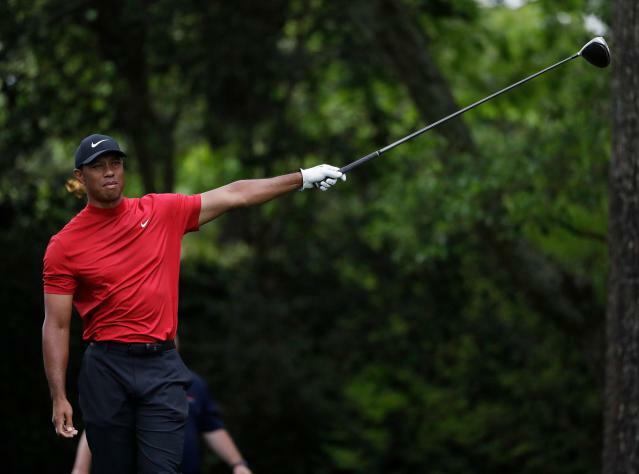 When Tiger Woods won The Masters on Sunday, it was an instant boon to everyone in business with him, directly or even indirectly, from sponsors like Nike and Monster Beverage to broadcaster CBS. One of his partners is TaylorMade, which provides all of his golf clubs except for his putter (Titleist Scotty Cameron) and balls (Bridgestone). TaylorMade says it has seen a threefold increase in traffic to its e-commerce site since Woods won. Just two years ago, none of this would have been possible for TaylorMade. It was still owned by Adidas, which acquired TaylorMade in 1997 when it bought ski brand Salomon. But amid the steady decline of the golf equipment industry, Nike and Adidas both exited the golf club business. Nike halted making all clubs and balls in 2016, and Adidas sold off TaylorMade to private equity firm KPS Capital Partners in 2017. When Nike and Adidas were both still making clubs, Nike-sponsored golfers used Nike clubs, and Adidas-sponsored golfers used TaylorMade, and no Nike golfer could sign with TaylorMade since it meant going over to rival Adidas. TaylorMade officially signed Woods in January 2017, before the brand officially sold, but after Nike stopped making clubs. Indeed, TaylorMade’s stable of top golfers includes Woods, Dustin Johnson, Jason Day, Rickie Fowler, Jon Rahm, and Rory McIlroy, some of whom are Nike athletes (Woods, Day, McIlroy) and some of whom are Adidas (Johnson and Rahm). Jason Day even ditched Adidas for Nike as soon as Adidas sold off TaylorMade. TaylorMade CEO Abeles believes the Tiger Woods comeback will be a boost for the entire golf industry, though some analysts are highly skeptical of that.